Welcome to my garden! I hope you will enjoy your visit! To be added to debbie's garden email list for updates, please email me and include the email address where you wish to receive updates. I currently enjoy vending at The Dallas Farmers Market in downtown Dallas, GA. Follow me on Facebook or the localharvest.org page to find out which Saturdays I will be there! (April through October) You can also buy plants, teas, etc. directly from me, just call or email me. I want to thank all of my loyal customers from the Marietta Square Farmers Market, Dallas Farmers Market, and other venues! Without you there would be no farmers markets! It's me! Hat courtesy of my daughter, Geo, for mother's day! Hi, Welcome to my website! This page will hopefully familiarize you with some common and not so common herbs! If you are looking for something in particular, please call me first for availability.... I may not always have a particular herb! Some Herb facts....did you know?? 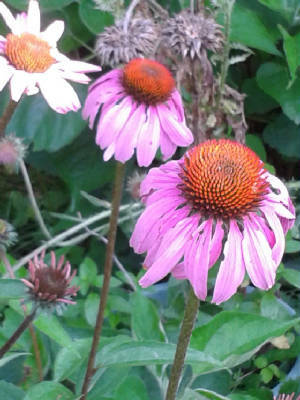 Echinacea is renowned for its ability to boost immunity and fight colds. It is also a beautiful flowering plant, even if you have it for any reason other than that! A great perennial that reproduces easily by scattering seed. Fennel has been used in connection with Colic, Indigestion, heartburn and Irritable bowel syndrome. Aloe Vera is an effective laxative that can aid digestion and ease stomach complaints. Not only that, it's a must to put on burns.... I use it immediately if I burn myself in the kitchen. Most of the time I can't even tell in an hour or two that I even burned myself! It truly is a miracle herb, and great for the skin! 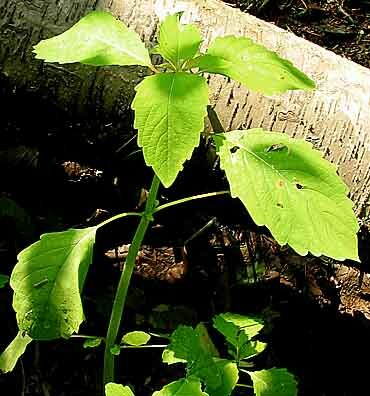 Burdock has been used in connection with acne rosacea, acne vulgaris, menopause, psoriasis, rheumatoid arthritis. 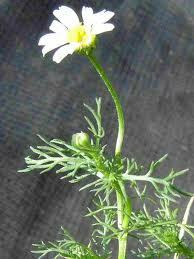 Chamomile has been used in connection with Colic, Eczema, Gingivitis, Wound healing, Anxiety, Canker sores, Crohn’s disease, Diarrhea, Gastritis, Irritable bowel syndrome and Peptic ulcer. 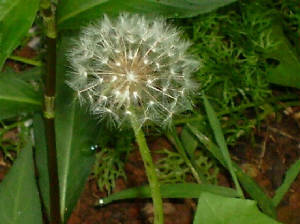 Dandelion has been used in connection with constipation, Edema, Indigestion and heartburn, Liver support, pregnancy and postpartum support. Oregano. The name Oreganum is the contraction of two Greek words, oros meaning mountain and ganos meaning joy. Together the words suggest the beauty that oregano lends to the fields and hilltops on which it grows.2 Oregano was used extensively by the Greeks for conditions ranging from convulsions to heart failure. Nineteenth-century American Eclectic physicians (doctors who recommended herbal medicines) employed oregano as both a general tonic and to promote menstruation. Horsetail has been used in connection with Brittle nails, Edema (water retention), Osteoarthritis, Osteoporosis, Urinary tract infection and Wound healing. St. Johns Wort In ancient Greece, St. John’s wort was used to treat many ailments, including sciatica and poisonous reptile bites. In Europe, St. John’s wort was used by herbalists for the topical treatment of wounds and burns. It is also a folk remedy for kidney and lung ailments as well as for depression. Nettle has a long history of use. The tough fibers from the stem have been used to make cloth and cooked nettle leaves were eaten as vegetables. From ancient Greece to the present, nettle has been documented for its traditional use in treating coughs, tuberculosis, and arthritis and in stimulating hair growth. Another one I keep handy is CILANTRO! Cilantro is loaded with antioxidants and is very good for you. I put it on wraps, cook with it when I make charro beans and chicken fajitas - yum! There are many, many more herbs - no way I could list them all! I just hit a few of the common and/or interesting ones. 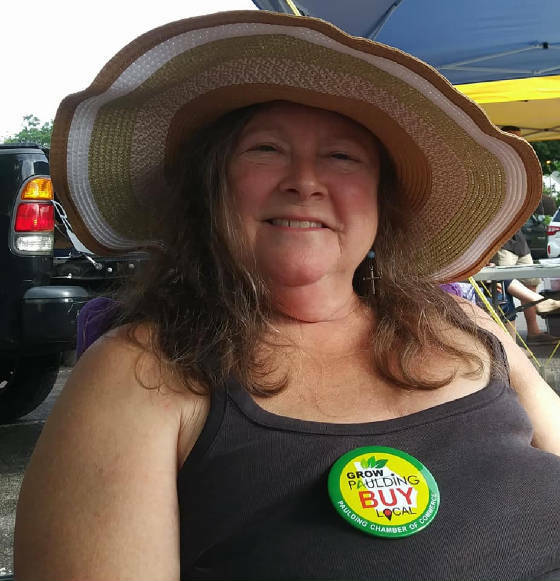 If you have questions about herbs, please drop me a line via email, or visit my Facebook page! 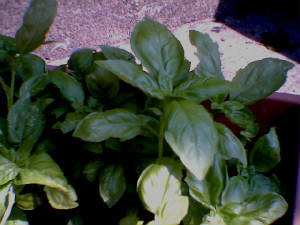 BASIL: One of the easiest herbs to grow is BASIL! I try to always have some on hand! There are many, many different varieties of basil. I grow several types: Genovese, Napoletano, Lettuce Leaf or Large Leaf, Lime, Lemon, Cinnamon, thai, purple, boxwood, oriental breeze, magical michael...there are so many! I use basil in a lot of dishes, and it is wonderful to be able to go right outside my door and pick my herb of choice each day! Garlic is Known to lower cholesterol and triglycerides, Garlic is also taken as a cancer preventative and aid to general well being. Kava Kava has been used in connection with Anxiety, Menopause and Stress. Lavender has been used in connection with Pregnancy, Indigestion, heartburn and Insomnia. Milk Thistle This wild herb acts to support normal liver function and prevent disease. Peppermint was recognized in the early 18th century. The historical use of peppermint is not dramatically different than its use in modern herbal medicine. Classified as a carminative herb, peppermint has been used as a general digestive aid and employed in the treatment of indigestion and intestinal colic by herbalists. Red Clover Traditional Chinese Medicine and Western folk medicine used this plant as a diuretic, a cough expectorant (an agent that promotes discharge of mucus from the respiratory passages), and an alterative. Alterative plants were considered beneficial for chronic conditions, particularly those afflicting the skin. Evening Primrose - frequently grows wild by the side of the road! 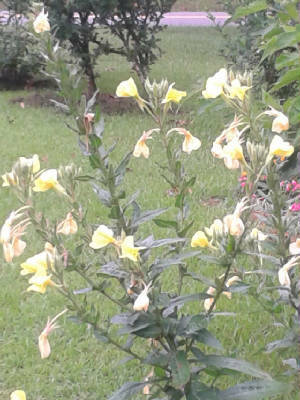 Evening Primrose is edible and medicinal and has a long history of use as an alternative medicine . The leaves are cooked and eaten as greens and the roots are said to be sweet succulent and delicious when boiled like potatoes. Flowers are a sweet addition to salads or as a garnish and young seedpods are Steamed. This plant was a staple food for many Native American tribes. Formerly cultivated for its nutritious edible roots, it is being increasingly cultivated for the oil contained in its seeds which contains certain the essential gamma-linoleinc acid (GLA), a very valuable fatty acid that is not found in many plants and has numerous vital functions in the body. GLA is an essential fatty acid that the body does not manufacture. This fatty acid is known to help prevent hardening of the arteries, heart disease, eczema, cirrhosis, rheumatoid arthritis, menopause, PMS, multiple sclerosis, and high blood pressure! !